Investors pumped a total of AED48 billion ($13 billion) into Dubai’s real estate market during the first five months of the year, according to new figures from Dubai Land Department (DLD). DLD’s latest transactions report showed that 21,773 investments were made between January and May 2016. 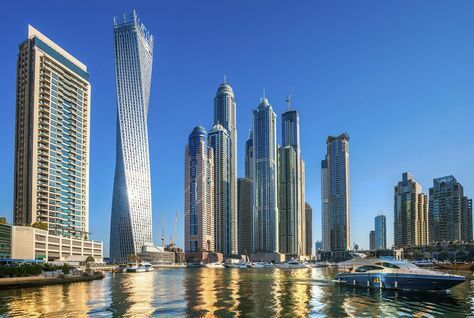 In earlier figures released in April, the DLD said a total of AED25 billion ($6.8 billion) of investments were made in Dubai real estate in the first quarter of the year alone. The figures show the investment total almost doubled in the second quarter, and a total of 127 different nationalities invested in the emirate over the period. UAE nationals invested the most in the sector, with deals worth AED12.024 billion ($3.27 billion), according to the DLD. Brits invested a total of AED3.31 billion ($901 million) in Dubai real estate over the first five months of 2016, while Pakistanis invested AED2.67 billion ($726 million), the figures revealed. In April, the DLD said the total sum of all real estate transactions – which includes buying, selling and investments – reached AED54.78 billion ($14.9 billion) through 12,568 transactions.